If you’re busy planning what to take on your honeymoon, don’t forget to treat yourself to some of the latest skincare products. 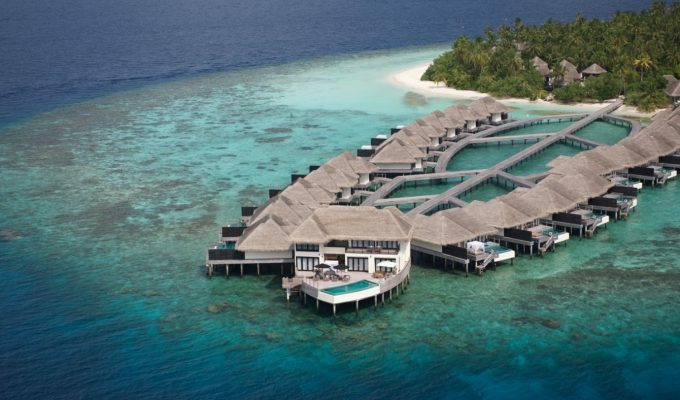 Your honeymoon is all about relaxation! I’ve rounded up some of the latest skincare products which are ideal to take away with you. From SPF creams to sheet face masks, these are perfect to help keep your skin in good condition during your honeymoon. 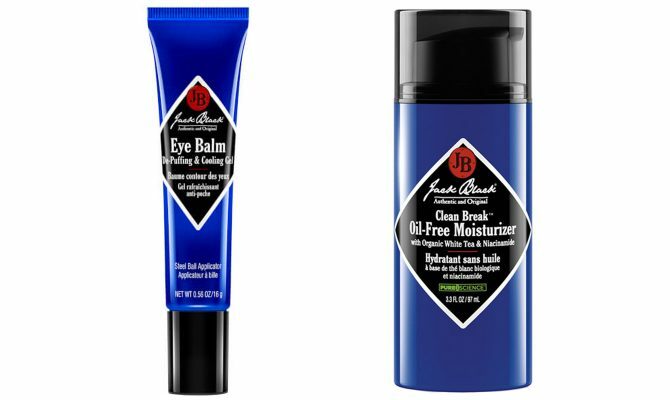 I’ve been a big fan of Jack Black products for a very long time and tried many of the products. For summer, the Double-Duty Face Moisturizer (£31) includes SPF20 to protect from harmful UVA and UVB rays from the sun. Over the past few weeks, I’ve been using the Eye Balm (£22). Using this day and night helps refresh fatigued eyes and feels incredibly cooling when applied. The unique formula is designed to help reduce the appearance of puffiness and fine lines. Great after a long-haul flight! Enriched with Sodium Hyaluronate and Panthenol, it leaves a lightweight moisture which is absorbed by the delicate skin below the eyes. Alongside the Eye Balm, I’ve been using the Clean Break Oil-Free Moisturizer (£24). Packed full of an organic botanical blend of Basil, White Tea and Sea Kelp, this intensely moisturises the skin. It’s quickly absorbed and doesn’t leave a shine. If you struggle to find the right moisturiser for your face, give this one a go! Available from Mankind.co.uk and Amazon. Another product I’ve tried before! 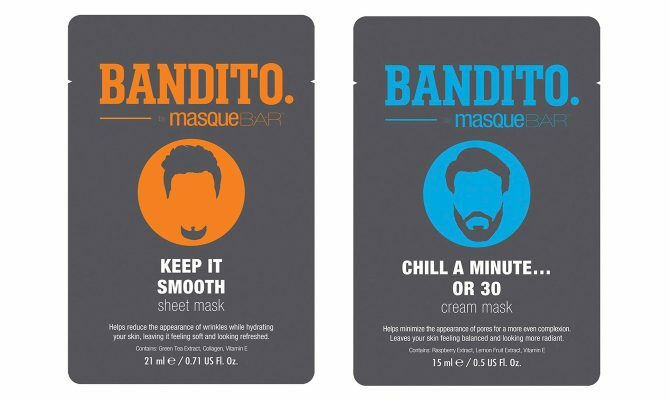 These masks are made by the UK’s No.1 Korean mask brand, MasqueBar. They’re a mixture of cream, mud and sheet masks with all different benefits. Great after a long flight, the Chill A Minute or 30 Cream Mask (£3.99) is perfect for making your skin feel refreshed. Infused with Lemon Fruit Extract and Vitamin E, it also helps minimise the appearance of pores. After spending some time in the sun, your skin can needs some intense hydration. Keep it Smooth is formulated with Green Tea Extract and Vitamin E, giving a cooling effect and leaves the skin soft and hydrated. This is possibly my favourite! Beauty serums have been all the rage over the past few years. There have been so many new serums hitting the market, perfect for both men and women. We’ve even reviewed a few here! 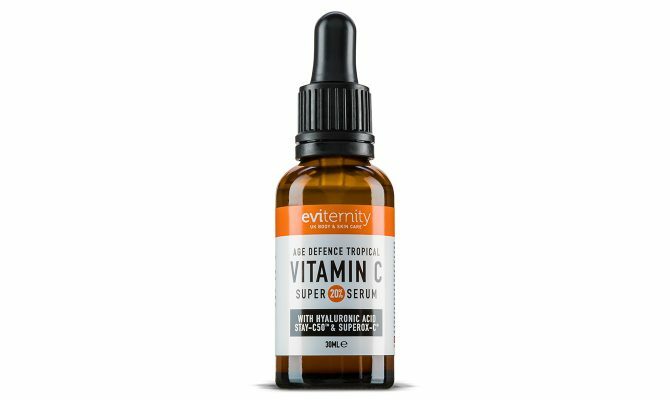 This Vitamin C & Hyaluronic Age Defence Tropical Super Serum by Eviternity (£16.99) is a little bottle of skin goodness. It has been expertly formulated to reduce the signs of ageing by helping reduce the appearance of lines, wrinkles, age spots and dull looking skin. It may be a small bottle, but a little goes a long way. Serums are usually stronger than creams so only use a little day and night. The formulation includes 20% Vitamin C with Kakudu Plum, 11 natural ingredients and Hyaluronic Acid. Made in the UK, suitable for vegetarians and cruelty-free. What could be better? Available from Eviternity and Amazon. 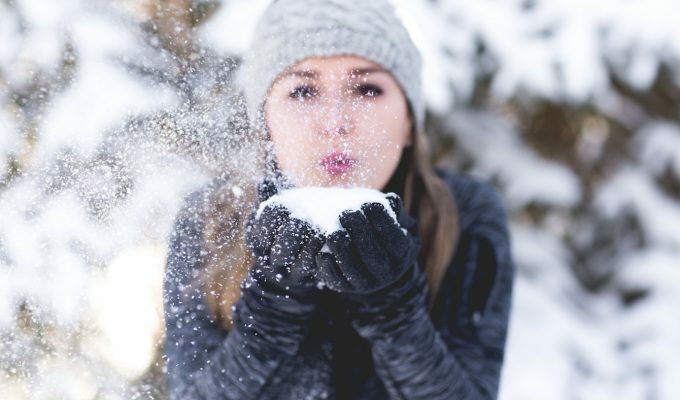 We all know how important it is to protect your skin from UVA and UVB sun rays as these damage skin with long-term exposure. However, not so well known is the 3rd type of harmful ray called High Energy Visible Light (HEVL). Basically, it’s the rays produced by daylight which can damage skin. With some new sunglasses now protecting against HEVL, not many modern SPF skin products do. 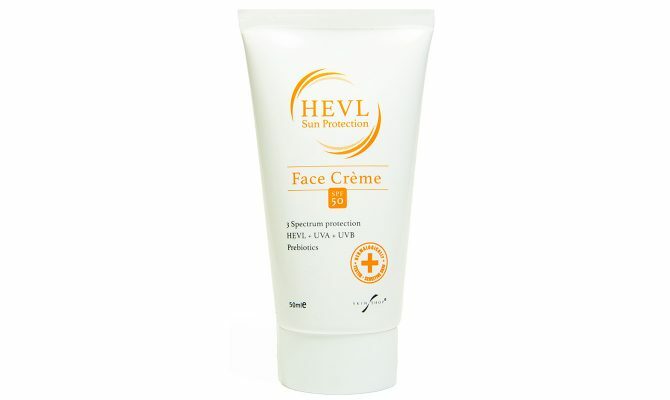 The brand new HEVL SPF50 Face Crème by Skin Shop (£19.95) offers 3-spectrum protection against UVA, UVB and HEVL. Alongside the protection of harmful rays, it contains prebiotics to help strengthen and maintain the natural skin barrier. It’s also suitable for sensitive skin, 100% vegan and free from SLS, MI, parabens and perfumes. This is well worth applying when spending long periods of time in the sun! Instead of taking your usual shaving products away with you, opt for smaller versions which won’t take up valuable bag space. This Pre Shave Scrub (£37) and Post Shave Hydrogel (£19) from Heaven Skincare is ideal for travelling. Prepare your skin with the Pre Shave Scrub, which acts as an exfoliator and moisturiser in one. By using before you shave, the tea tree oil and aloe vera content helps reduce redness and soothes the skin. After shaving, the Post Shave Hydrogel will help you avoid shaving rash and redness of the skin. This gel soothes the skin and helps close open pores. Helping to reduce rashes and makes the skin soft and smooth. The perfect finish before heading out for romantic dining on the beach! 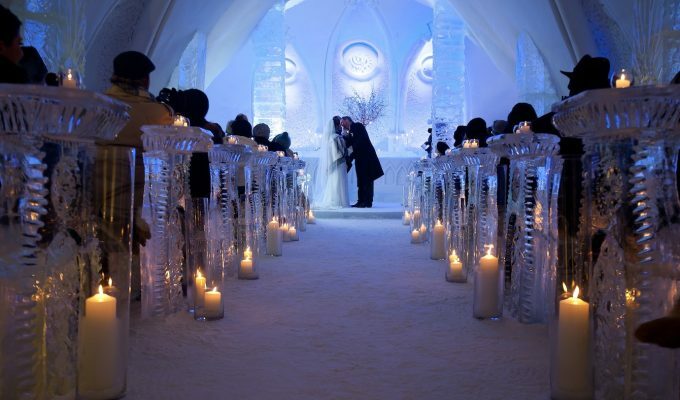 This is a little different compared to all the other products featured in this article, but will definitely be useful on your honeymoon. 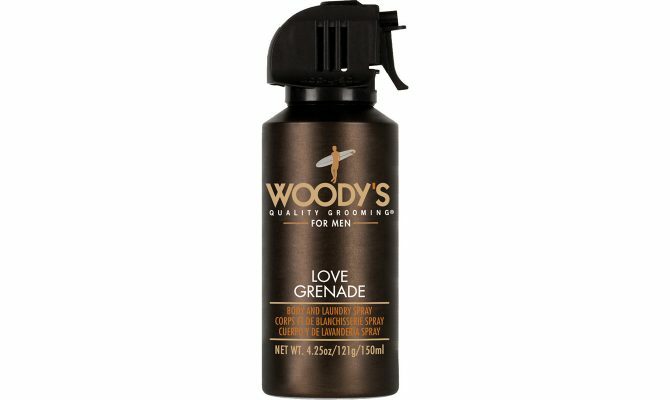 The Woody’s Love Grenade Body and Laundry Spray (£6.80) is a must-have. Whether you’re just back from the beach and heading straight out to dinner, a quick spray will help freshen you up. Especially useful for clothes that have been packed into a suitcase! A masterfully blended collection of ingredients provides a unique, great smelling fragrance. The perfect refresher! A block of soap is a must-have in any amenity bag. 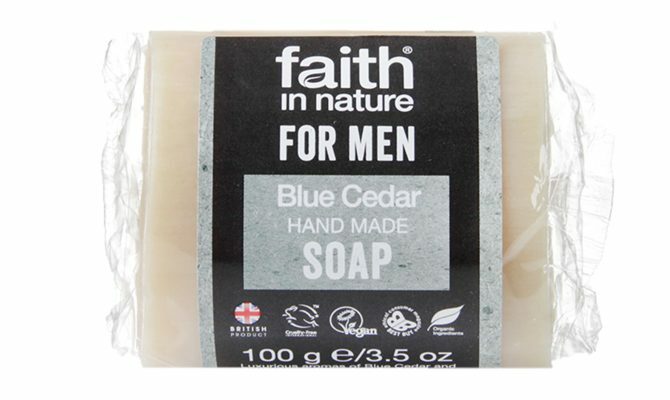 Skip using the hotel provided soap and opt for this Faith in Nature Blue Cedar Handmade Soap (£1.99). With the luxurious aroma of blue cedar combined with Swedish mountain herbs, this is one soap you won’t want to leave at the hotel! It’s packed full of Organic Green Tea, Vitamin E and 100% natural fragrance from essential and organic oils. It leaves out all the nasties such as Parabens and SLS, keeping it as natural as possible. Plus, it’s Vegan Society Certified and Cruelty Free International Certified. Available from Holland & Barrett.